Happy Blonde With Hands Behind Head Practicing On Bench In Park On Summer. Lizenzfreie Fotos, Bilder Und Stock Fotografie. Image 117834052. 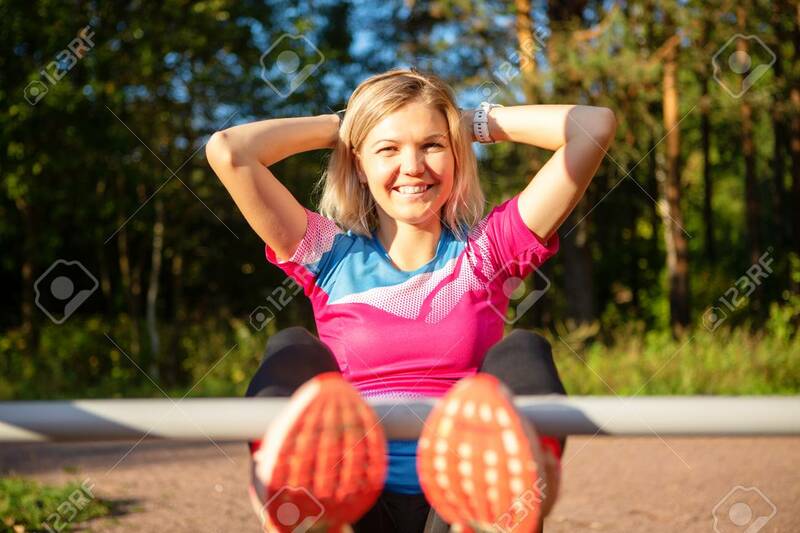 Standard-Bild - Happy blonde with hands behind head practicing on bench in park on summer. Happy blonde with hands behind head practicing on bench in park on summer.